With the pre-orders of iPhone X nearing, we will be witnessing many offers on the device from different services provides and this time Sprint has taken the step and is providing a $350 on the device by trading it with an eligible smartphone. Yes, you hear it right! The iPhone X which is priced at $999 can get a discount of $350 by trading it with a list of the device that is mentioned below. However, this will be valid only on Sprint’s Flex leasing scheme and trading with an eligible device. The list of smartphones included in the scheme are iPhone 7 iPhone 7 Plus, iPhone 6S, iPhone 6S Plus, iPhone 6 and 6 Plus from Apple whereas from Samsung devices like Galaxy S8, S8+, S7, S7 Edge and Note 5 are included. Other devices that are included are, LG G5, G6 and V20, Google Pixel, Google Pixel XL, Moto Z Droid, Z Play, Z2 Force, Z Force Droid and Z2 Play, BlackBerry Keyone and the HTC U11. Any of these devices can be traded for the upcoming iPhone X on Sprint and the user needs to pay $22.22 every month which is the part of 18-months leasing programme. Moreover, you also have the option of leasing the iPhone after one year for a new lease. But if you are planning stick with the iPhone X after one year also, then you need to pay $41.62 every month for remaining 6 months. By this method, the user will be spending a total of $649.68 which $350.32 lesser than the original price. This offer is valid for old Sprint customers as well as to the customers who plant to switch to Sprint. 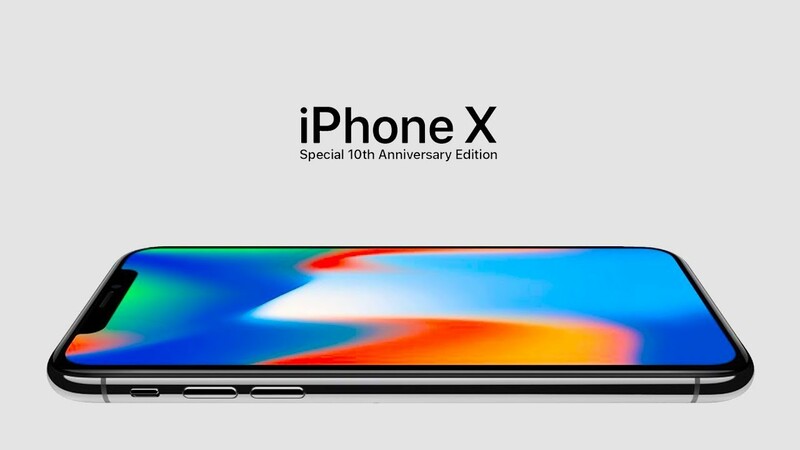 Are you going to get this new iPhone X? Do you own any of the device listed above for trading? Comment in the section below and stay tuned for more news and updates.